this still doesn't work, please follow the procedures below to restore the firmware. 1. 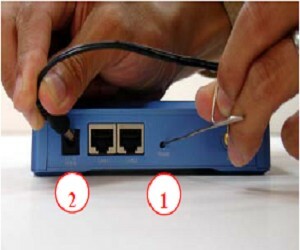 Hold the "Reset" button in the back of the AP BEFORE plugging in the power. 2. After plug-in the power, wait until the "Status" LED goes off before releasing the reset button. firmware. Decompress the archive file into your PC. 4. 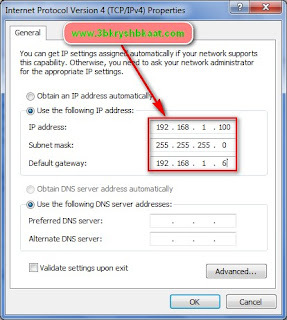 Set your computer's IP address to 192.168.1.100. Open your browser and enter "192.168.1.6". 5. You should see the emergency upload page. 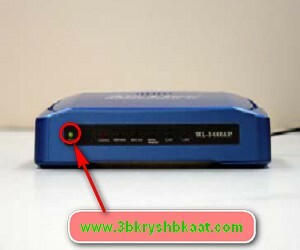 Upload the WL-5460AP e10 firmware (or later) to the AP.